To be successful in any game, you’ve got to be looking for the extra edge to give you the competitive advantage. Some call it innovation, others flexibility or customer focus or even a passion for success. But whatever moniker you apply, it results in being first to the punch and flooring the opposition. The continued success of Midlands-based truck dealer Keltruck would appear to indicate that it has it in abundance. Despite the retirement of founder, chairman and guiding light Chris Kelly in March last year, the company continues to thrive under the stewardship of MD Andrew Jamieson, posting strong new and used truck sales figures and cementing its reputation as arguably one of the UK’s top truck dealers. Not only does it appear to be unique, it is also one massive undertaking. 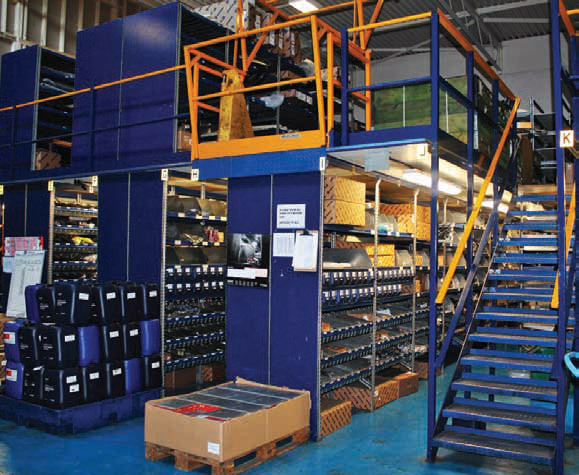 Anyone who knows the Keltruck business will be aware the company has a workshop full of recycled spare parts at its West Bromwich headquarters – a veritable Aladdin’s cave of Scania bits. These have now all been indexed, catalogued and loaded on to Keltruck’s e-commerce website and are available for search and sale via the web. 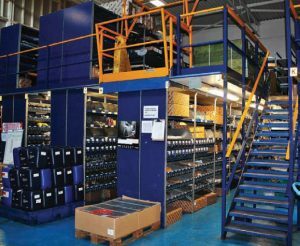 The e-commerce website, which only offers recycled parts, went live in November last year and, subsequently, business has improved through UK and international customers. “The website makes it easier for customers and allows us to understand what [they] want by analysing their behaviour,” Warner continues. “This gives us a cost-effective solution for customers who have made the decision not to buy a new part from us. We can satisfy the demand with parts that we know have been made to the right standards in the first place.” To ensure a good supply of recycled parts, Keltruck is always looking for vehicles to break and, while the business is a long way from being characterised as a breakers yard, a selective number of accident write-offs will find their way to West Bromwich for recycling. “There is a healthy market for good-quality recycled parts, allowing us to maximise the value of the vehicle when its useful working life comes to an end,” Warner adds.